With news, features and reviews on fashion, lifestyle, food and travel, TheVivant.com is targeted at young professionals with an interest in accessible luxury and insider scoops on the latest trends and special events throughout the United States. The high-profile domain is not new to the scene, and was once published by another prominent media company some years ago, which exited with a $10 million sale. The small launch team is looking forward to re-establishing TheVivant as a pre-eminent fashion and lifestyle media brand, and welcomes fashion designers, bloggers, restaurateurs and luxury brands to reach out with their announcements and observations. As part of its launch, TheVivant.com is announcing a seed funding round and welcomes investors to take part in this initial $2 million fundraising initiative. Interested parties can reach out to editor@thevivant.com for more information. 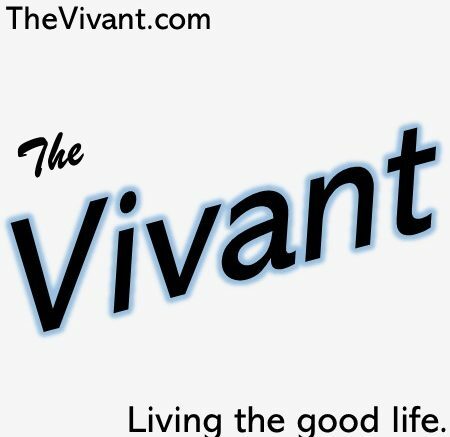 TheVivant.com can be seen on Facebook, Twitter and Pinterest.